The buttery taste and golden goodness of a simple and elegant sugar cookie can't be beat! 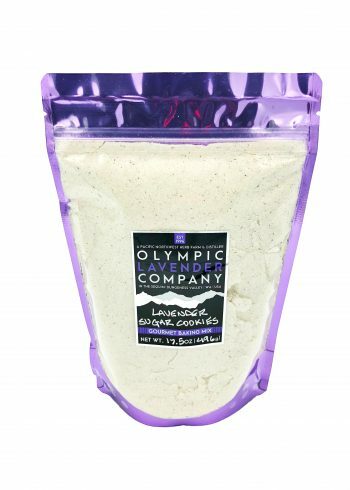 Sugar Cookies make everyday bright and warm and they become more amazing with sweet culinary grade lavender in the mix. Bake up and serve these buttery Lavender Cheddar Biscuits for your next dinner, BBQ, or as a savory and warm cheesy snack of goodness. This is so sinful! 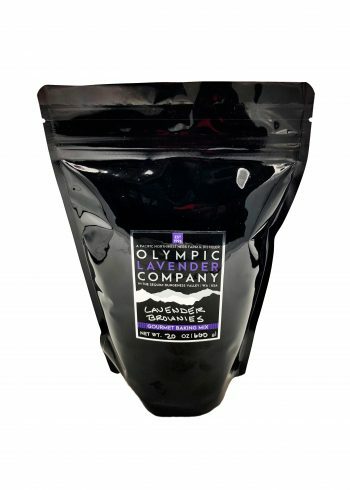 The triple fudge brownie and lavender baking mix that you have been looking for is here! Blended with mouth- watering chocolate chips, creamy fudge, and sweet culinary grade lavender, you can create the perfect dessert. 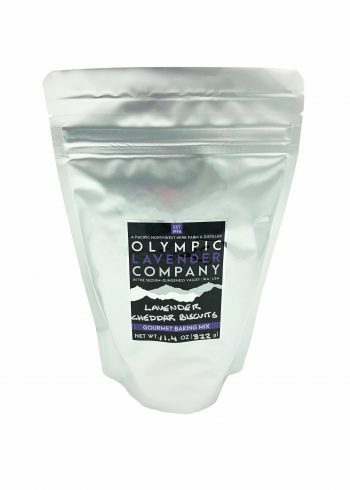 ©1995-2019 Olympic Lavender Company. All Rights Reserved.